for $289,900. The lot size is 6.03 Acre(s). Cozart Estates Subdivision is pending approval and anticipated to be final March 2019. 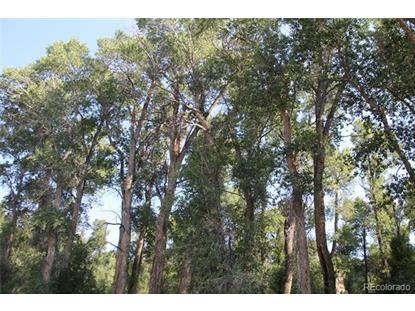 Paved road, electric brought to each lot, access to 8 acres of open space. 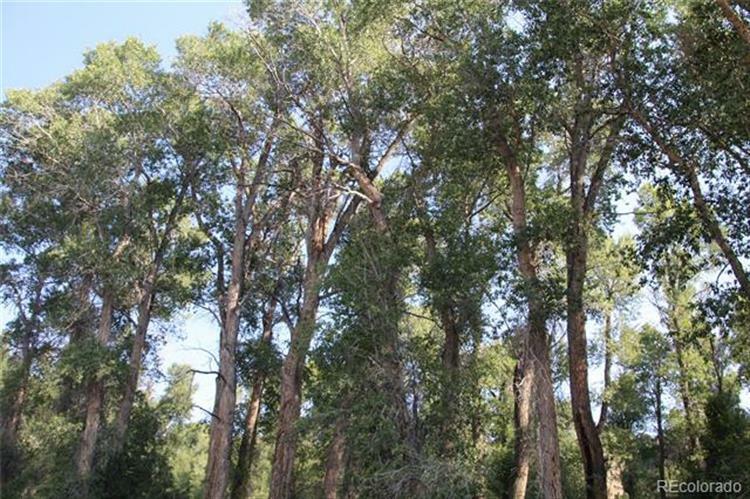 Each lot is uniquely beautiful and private with Weldon Creek running through it, beautiful views, large Cottonwood Trees and wildlife located just minutes from Salida. All structures must be built within the building envelope provided. Reservations currently being accepted, all Earnest Monies are fully refundable for any reason during the reservation status. Upon approval of subdivision all reservations shall be converted into a purchase contract. Taxes and legal description to be determined. HOA estimated monthly dues of $125 a there will be a $250 HOA start up fee collected at closing.